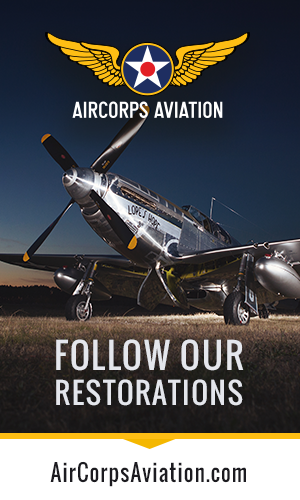 The marketing team of the Commemorative Air Force Dixie Wing has come up with something special to advocate the unit’s activities. For the 2015 air show season they have produced an exciting promotional video of their aircraft. The CAF Dixie Wing fleet proudly features the “Original Warbird”, the P-51D Mustang known as Red Nose. This was the fighter that launched the Confederate Air Force, now today’s Commemorative Air Force. The founding members of the CAF acquired her in 1957. This airplane is historically significant by itself, but it can easily be argued that it helped start the worldwide warbird movement, which makes it doubly important. 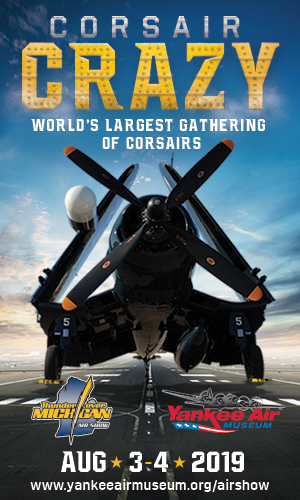 Other aircraft the Dixie Wing has available for air shows include the FG-1D Corsair and SBD-5 Dauntless (one of only two still regularly flying). They also have a replica Japanese Zero fighter and Kate torpedo bomber used in famous film work such as Tora! Tora!Tora!, Battle of Midway and Baa Baa Black Sheep. The Dixie Wing has several traveling air show features. The P-51 Mustang “Red Nose” and FG-1D Corsair ZERO Level Aerobatics acts really get the crowds excited. Both fighters deliver high-energy warbird aerobatic performances, and the pilots have ZERO level aerobatics cards! 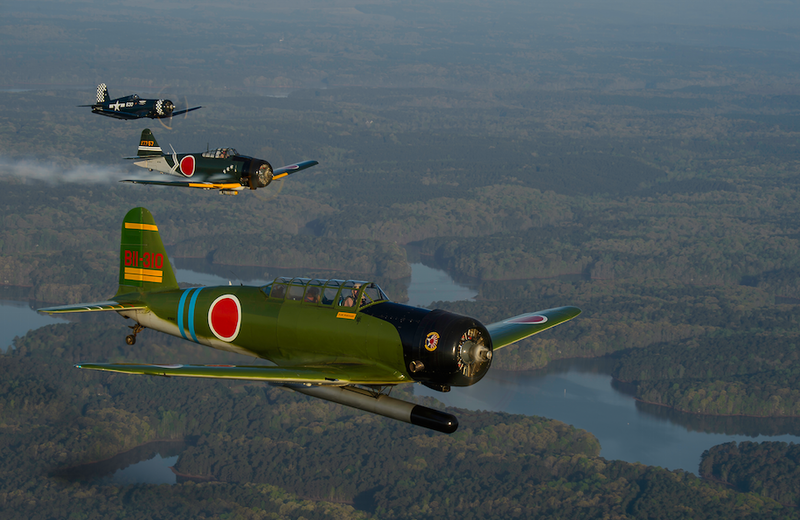 The Wing’s newest act is the WWII Pacific War Dogfight ….This pits the American Corsair against the Japanese Zero in a series of twisting and turning maneuvers, simulating the aerial duels in WWII. The CAF Dixie Wing also offers the SBD Dauntless and Kate torpedo bomber as static displays. 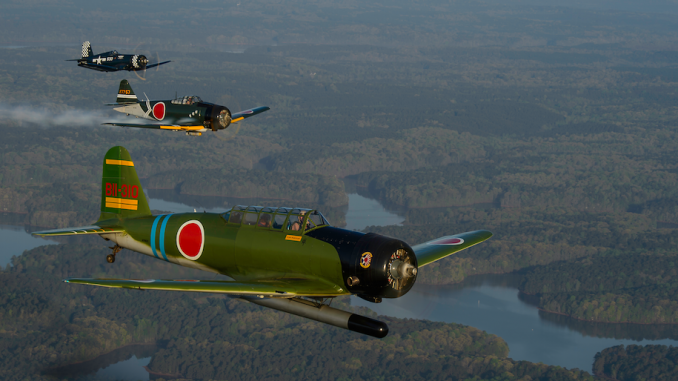 The two aircraft will have docents with them throughout an event to engage the crowd in discussion about their history and performance capabilities. The CAF Dixie Wing also offers rides in the P-51D Mustang, SBD-5 Dauntless, LT-6 Mosquito and PT-26 Cornell. John, I have sent your email and phone number to the airshow coordinator.